Section 504 of the Rehabilitation Act of 1973 is a federal civil rights law that provides important rights for students with disabilities. The law requires that students with disabilities receive benefits and services comparable to those given their non-disabled peers. Section 504 prohibits all recipients of federal funding from discriminating on the basis of an individual’s disability. All public schools are recipients of some form of federal funding and therefore must comply with Section 504. To be eligible under Section 504, a child must have a physical or mental impairment that affects at least one major life activity. Major life activities include walking, hearing, seeing, speaking, breathing, learning, reading, writing, performing math calculations, working, caring for oneself, and performing manual tasks. 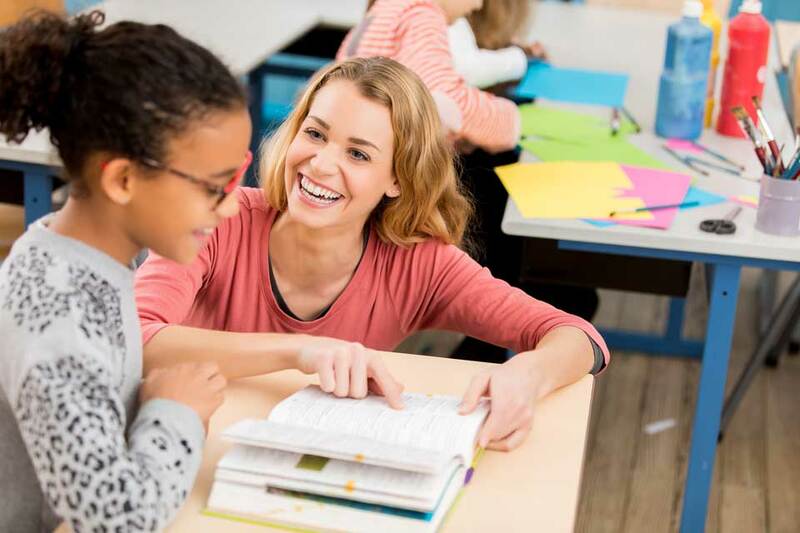 A key difference between the IDEA and Section 504 is that Section 504 applies to any student with a disability, even if the student does not satisfy eligibility requirements under the IDEA. More children qualify for services under Section 504 than under the IDEA because of Section 504’s broader standard of disability. However, a child who qualifies for services under Section 504 has fewer rights than a child who qualifies under IDEA, so it is advisable to pursue an IEP if there is any possibility that the child will be eligible. Under Section 504, a child with a disability is entitled to a 504 Plan which may specify services and accommodations to address the child’s needs. A child with a 504 Plan is entitled to a free, appropriate public education which can include both special education and related services. Some common accommodations under a 504 plan include extra time to take tests, preferential seating, tests read to child or modified grading. When a parent believes their child is not receiving appropriate services under Section 504, or if the 504 Plan is not being implemented, the parent has a right to a due process hearing. Understanding your child’s rights under Section 504 is challenging. If you have questions about a 504 Plan which has been proposed for your child, or if you need help negotiating the process, call us. We understand the steps that are necessary to get your child the free appropriate public education he or she is legally entitled to receive. Personalized attention for all. Speak directly to one of our Massachusetts education attorneys today.